Used correctly, kettlebell training is the most efficient and effective way to change your body. If you see people using them in the gym like dumbbells, that’s not how it’s done. A Kettlebell practice can fix backs, shoulders, knees, cardio-vascular efficiency–they are literally a hand-held gym. 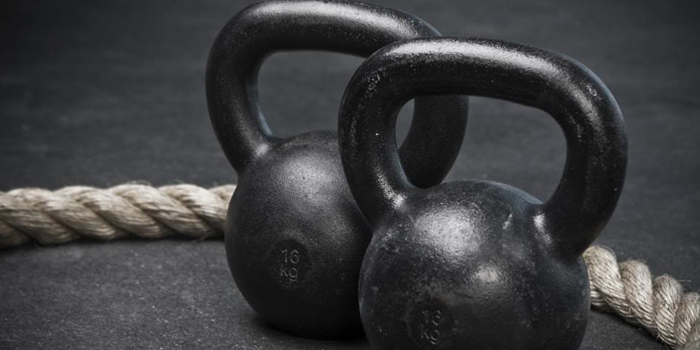 SFG style Kettlebell practice teaches your body…Click Title to Continue to move as a unit, it tunes up your cardiovascular system (no more treadmill!!) and increases bone and muscle density. That means you get strength training, flexibility, and cardio in one session. Sound good?